When Chris Haggis moves his wife and four kids to his old family farmhouse in Nebraska he's expecting a fresh start. Instead of a new beginning, Chris is confronted with the memories of his first love and the mistake he made 15 years ago. Someone begins to stalk the Haggis family. Someone who knows the secrets of Chris's past. 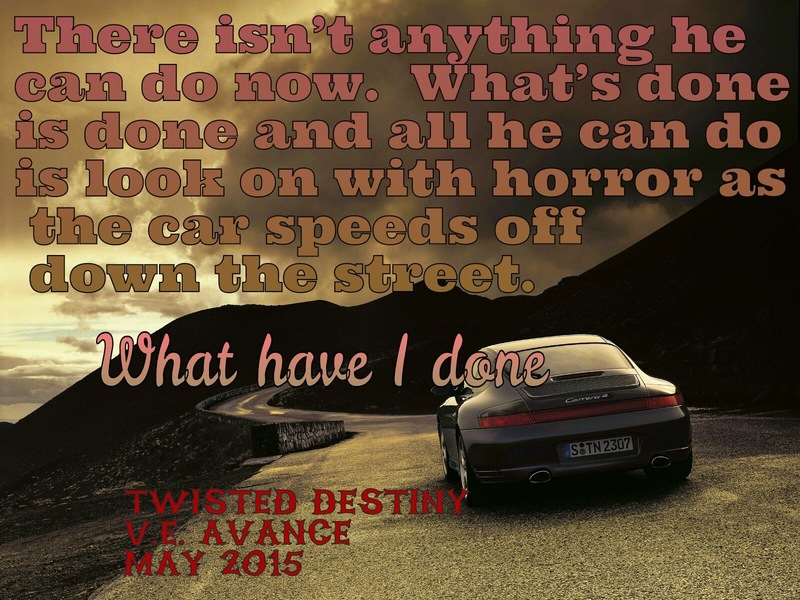 He will stop at nothing to get what he wants, even if that means torturing those in his way. He stalks the farm house and its new occupants. He’s been lurking in the woods surrounding the farm for the past six months. He stalked the perimeter of the property for six weeks before he started braving his way onto the land and around the dwelling. The intention was never to kill the old couple. He went to talk to them the night before. He was unprepared for their irrational response to his unannounced visit. He couldn’t allow the couple to tell anyone about him and what he was looking for. No way! If word got out, how would people look at him? Nope, he couldn’t allow that to happen. He made his way back to his shack where he grabbed his hunting knife and his small caliber revolver, both of which he had stolen. CLUE: Where is The Thomas Hunt Series by Sam J.D. Hunt set? V.E. Avance lives in California with her husband and children. 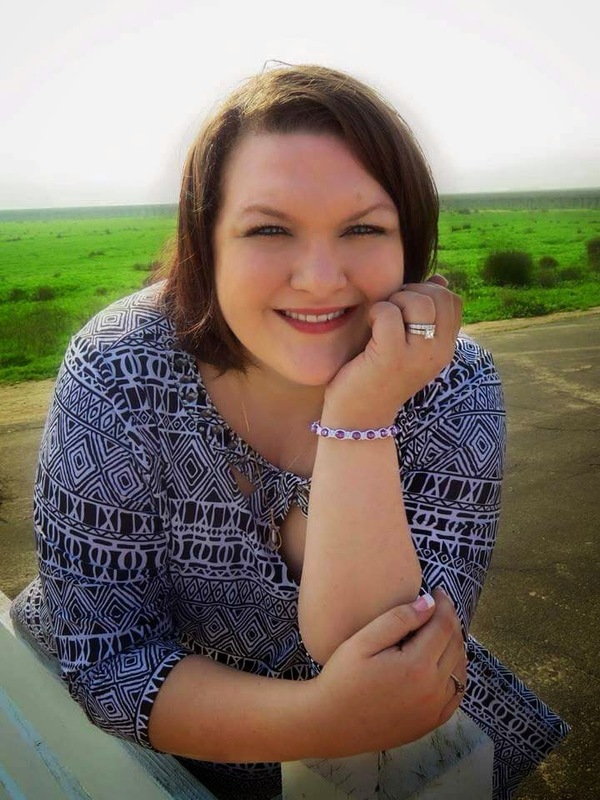 She is a graduate of Brandman University and holds a BA in Psychology. She loves creating stories from her vivid dreams. When she's not writing she spends her free time reading. 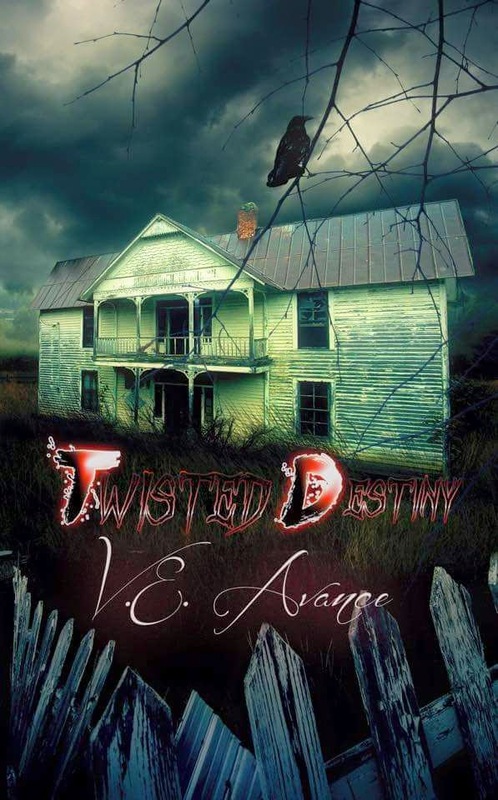 Twisted Destiny is her fourth released book. Before that she wrote the Edge trilogy. She has more books in the work for later this year, Project E-X2 and Broken Souls. If you are interested in joining her street click here and click join.